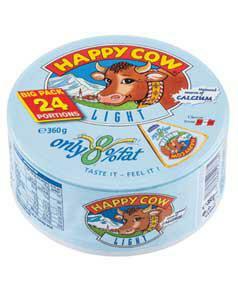 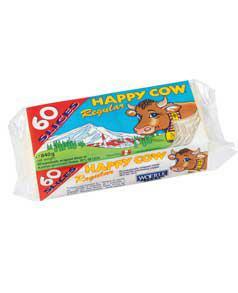 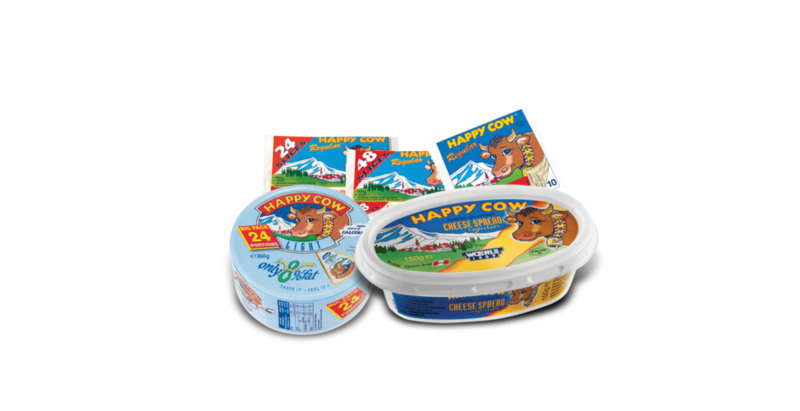 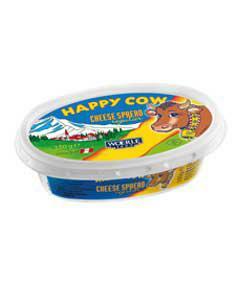 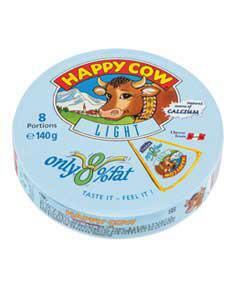 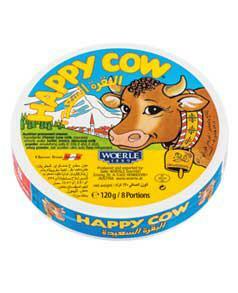 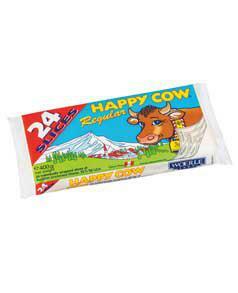 Happy Cow processed cream cheese is especially fine and easy to spread. 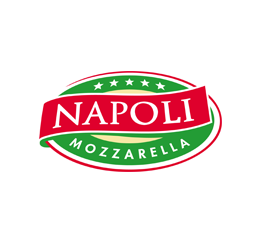 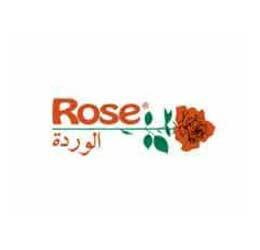 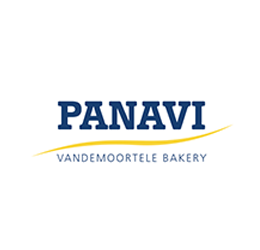 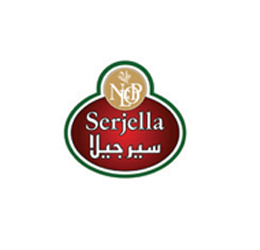 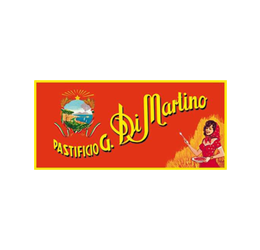 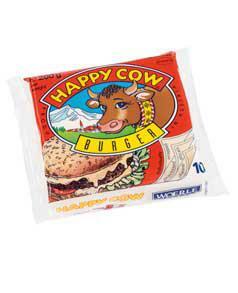 Produced from the best ingredients, it tastes simply delicious. 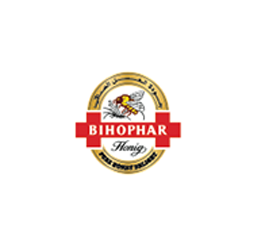 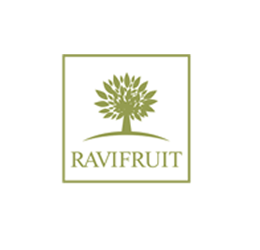 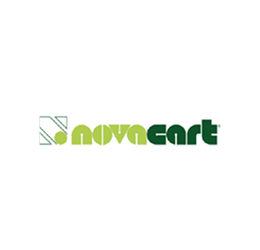 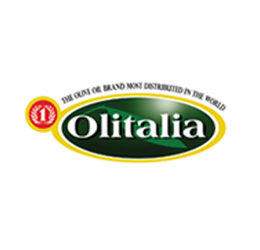 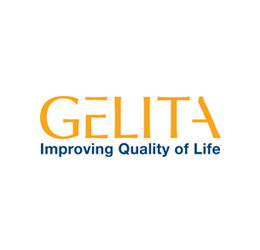 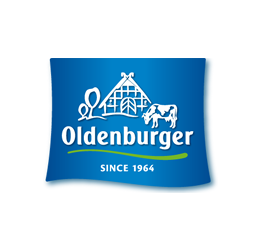 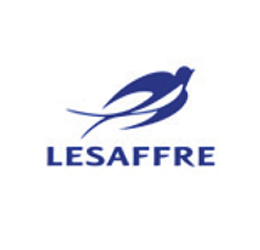 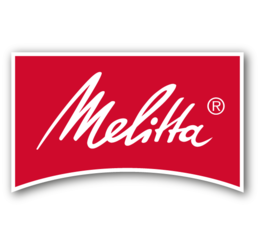 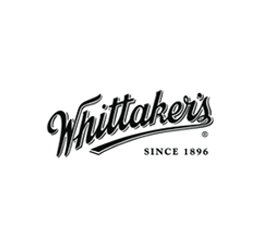 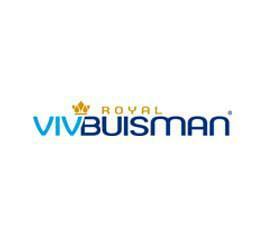 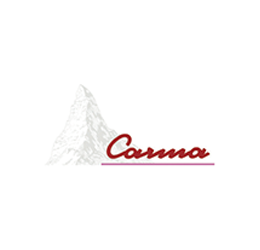 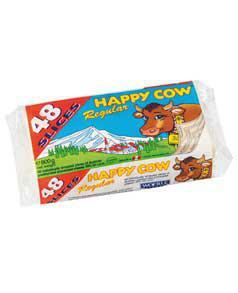 High-quality hard cheese with a mild natural flavour, produced from purely natural Alpine milk. 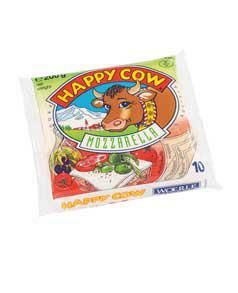 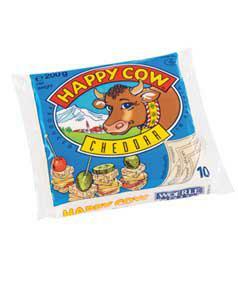 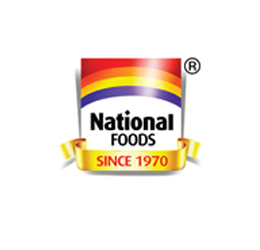 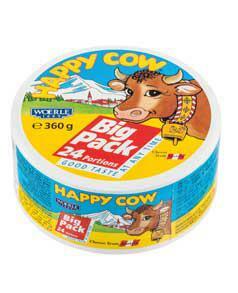 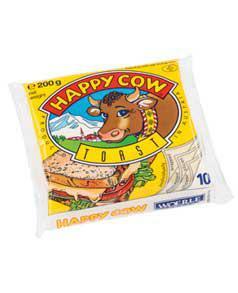 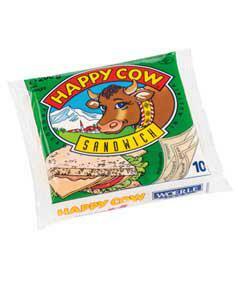 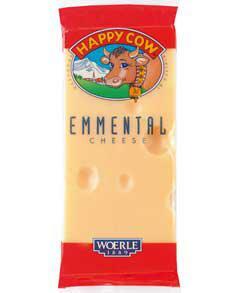 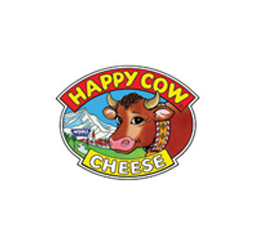 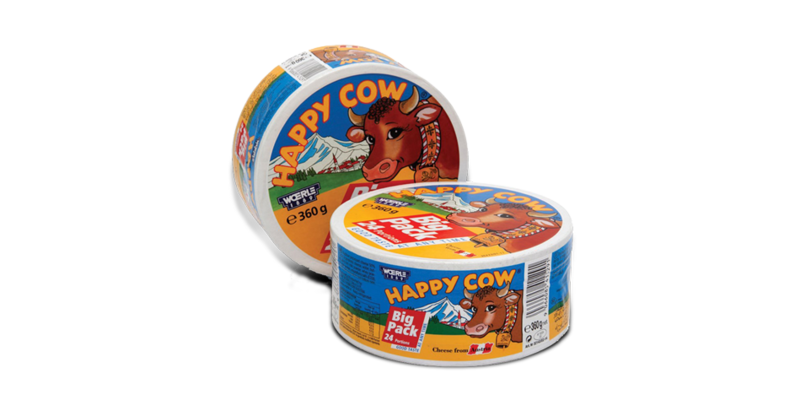 Happy Cow processed cheese in portions is known for its soft and creamy and creamy texture. 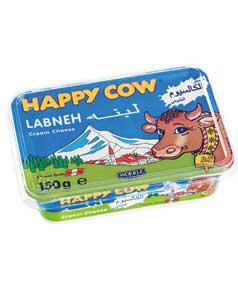 Happy Cow Labneh is a particularly creamy type of cream cheese that is made from pasteurised fresh milk.